The Allette Hall Tree is available at Walter E. Smithe, 1501 16th Street, Oak Brook. Walter E. Smithe is perfect for the mudroom or entry area. Before you slip into this season’s latest bare-legged looks, turn your winter white skin into sun-kissed bronze with a little help from Chocolate Sun—an all-natural and organic sunless tanning collection. 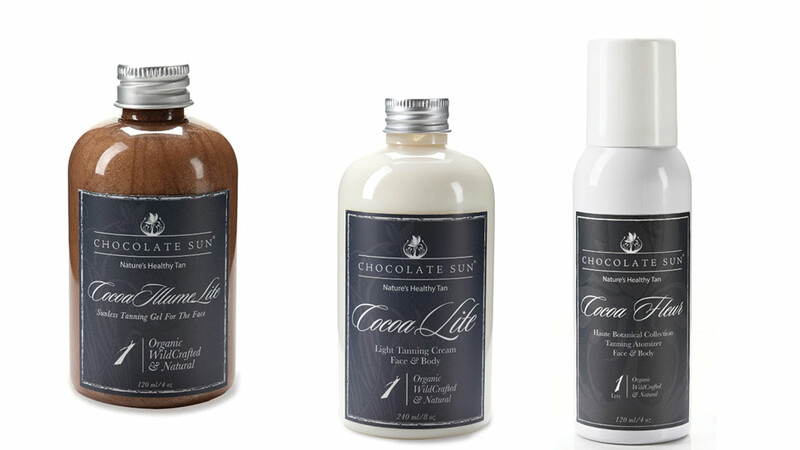 All Chocolate Sun products are free of mineral oils, dyes, lanolin, parabens, PABA, alcohol, petro-chemicals, sodium lauryl sulfate, and formaldehyde. Get that midsummer beach glow without the sun’s damaging rays. Ah, beautiful and bikini-ready in a snap. For more information, visit chocolatesun.com. 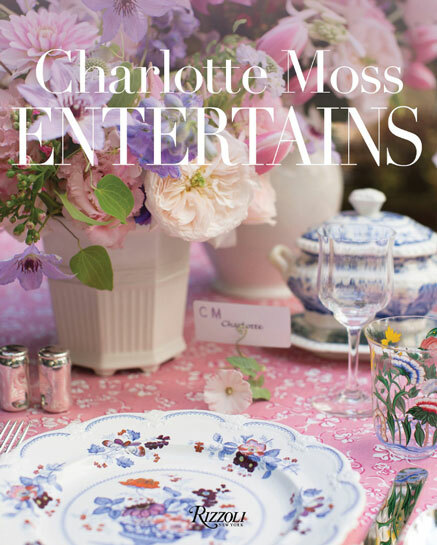 Tastemaker and interior designer extraordinaire Charlotte Moss is releasing her tenth book this month, this one with a focus on entertaining and gracious hospitality for all occasions. Charlotte Moss Entertains: Celebrations and Everyday Occasions is meant to inspire readers to imbue everyday life with style and grace. Expect to see creative takes on table settings and floral arrangements for everything from afternoon tea to breakfast in bed. With Moss’s Southern roots and signature style, this is one for the top of the coffee table this spring. Available April 10 at your favorite local bookstore or at charlottemoss.com. Several Hinsdale residents are getting involved in a Friday, May 4 event to raise funds for programs and services provided by the Autism Assessment, Research, Treatment, and Services (AARTS) Center at Rush University Medical Center. Each of the Hinsdale participants in the Rush Associates Board’s 11th annual Casino Night— including Judy Boler McCormack, Tony and Maria Nasharr, and Rob Stafford (from NBC5 Chicago)— has a passionate story behind their dedication to this cause. McCormack’s family foundation helped to create the AARTS program, in part because she has a son on the autism spectrum for whom she found it difficult to find treatment and services. As members of the Rush Associates Board for 11 years, the Nasharrs have helped to raise an estimated $1 million for various programs at Rush via Casino Night. Meanwhile, Stafford has volunteered to serve as the Casino Night emcee this year as a sign of thanks to the hospital and physicians who helped him enter remission after treatment for amyloidosis last year. 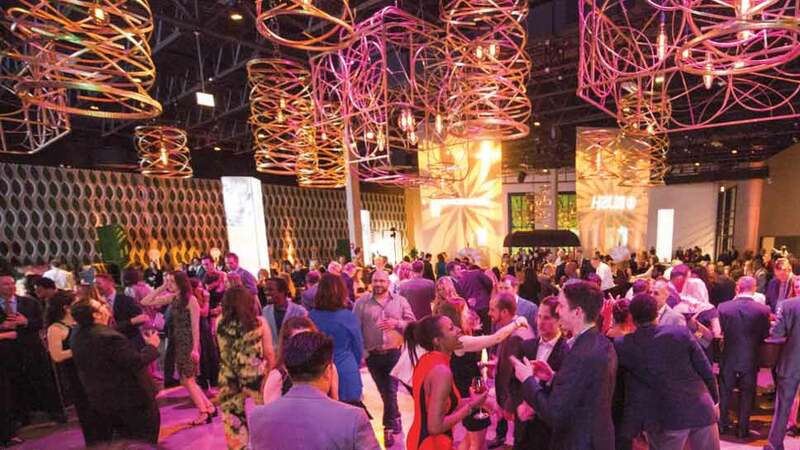 With live music, dancing, food, and drink, it’s sure to be an inspiring evening for all. To purchase tickets, visit the Casino Night page at rush.edu or contact Megan Kono at 312-942-6894 or [email protected].